Hyundai Elantra All Set to launch in India of September 2016 Images :- New Delhi : The South Korean Multinational carmaker Hyundai company now ready to delivered his new Hyundai Elantra 2016 model which launch in India in the first week of September. Also from the reports the test driving of Hyundai Elantra already started and roll out in the first week of the September 2016. 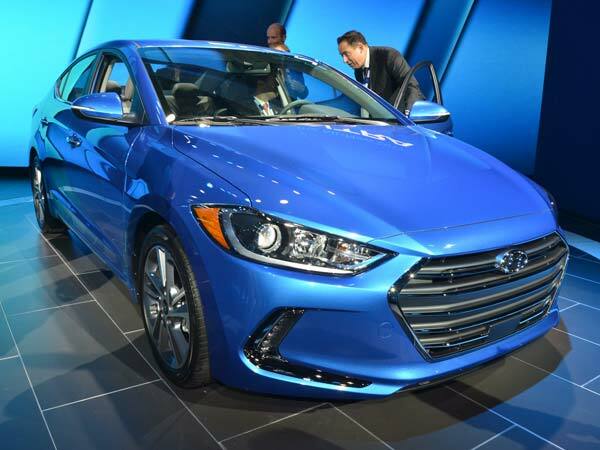 It’s a next generation of the Elantra series with fantastic features. 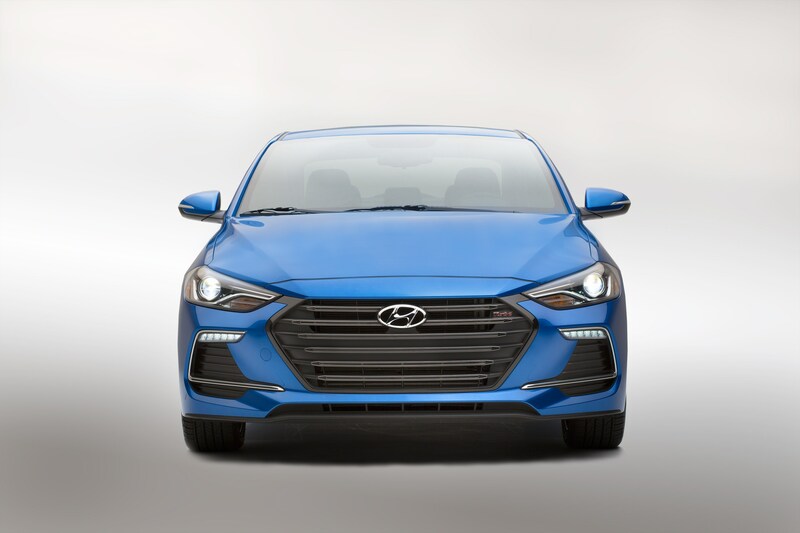 According to the Statement, where the Hyundai Elantra 2016 will come with two different models, in which one is petrol model where the 2.0-liter four-cylinder petrol variant which will mix out 146hp and the second comes with diesel model where 1.6-liter CRDI diesel zoning out with 134hp, both the model will be launched in India. Also,Its comes with different transmission where one is 6-speed manual transmission and second is 6-speed automatic transmission and last is comes with 7-speed dual clutch automatic transmissions and At the rope, Now South Korean Company Hyundai takes lots of changes in brand new Elantra 2016 which measures the 4,610 mm long and 1,800 mm wide with 1,450 mm high. 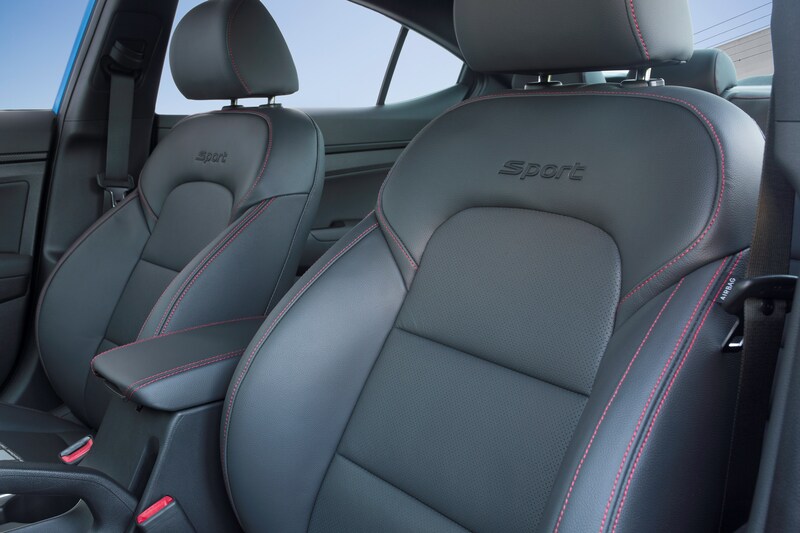 It has a wheelbase of 2,700 mm and Interior in the Hyundai Elantra 2016 model has provided the sedan with a 3-spoke steering wheel. 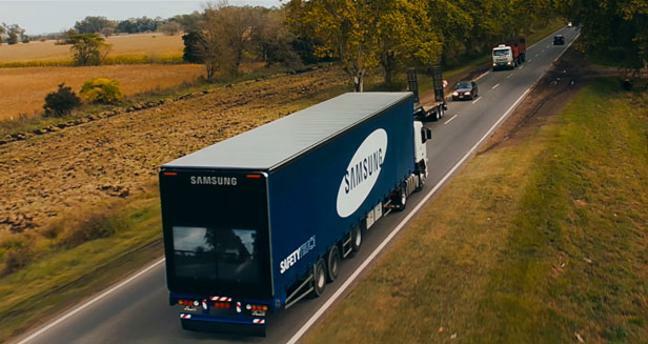 With all brand, new core console also updated machine bunch with a unique multi-information display and a 7-or 8-inch touchscreen infotainment operation with the updated satellite navigation and Android Auto in top-end standards. 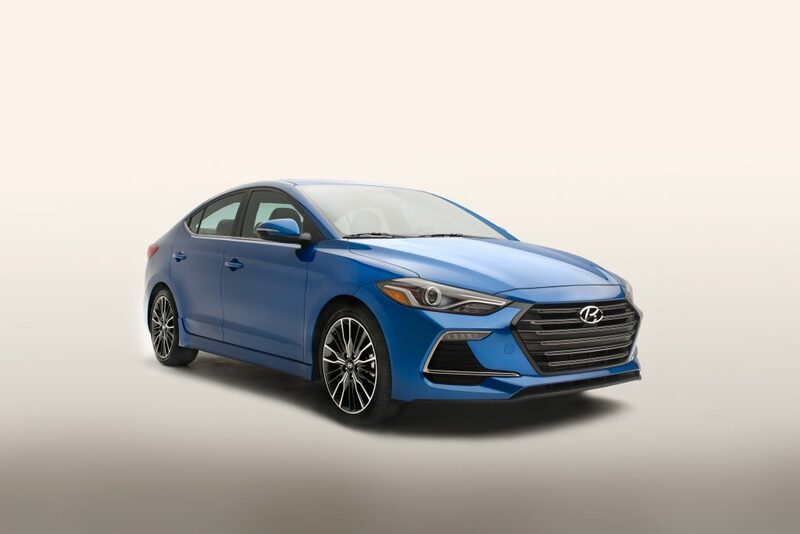 There are provided the lot’s of advantage in brand new Hyundai Elantra 2016 and it provides the advanced features for car lovers, and providing the test drive also to grab it and launched in the first week of September. 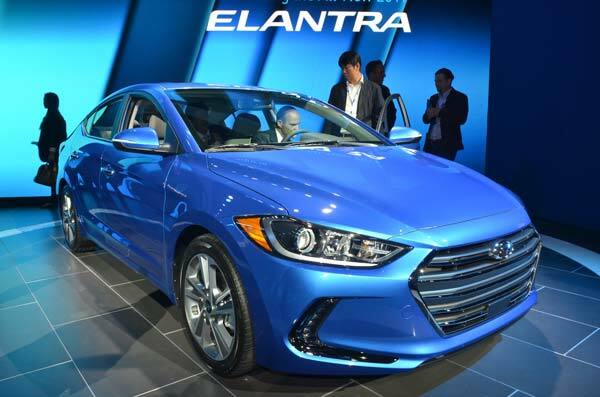 The Hyundai Elantra 2016 will challenge the similarities of the another car likes Toyota Corolla and Skoda Octavia and VW Jetta when launched in September 2016. The Ex-showroom price tag of the brand new Hyundai Elantra approximately 13 lakhs.